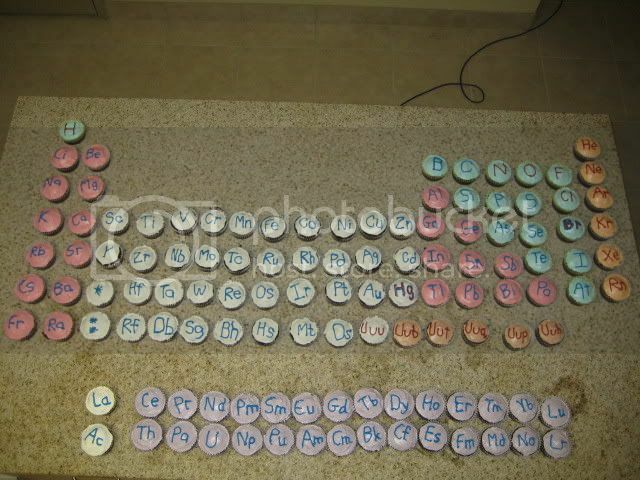 and the cupcake periodic table is full of AWESOME, Drake. Wikipedia says they were actually created in a lab. At least the ones I looked at anyways. What are you talking about? Everything on the Internet is true. Don't tell anyone I did that. So this means you DO hug... despite the tough, cruchy layer that you put on top... you're actually a nice carmel centre! I'd go with Twix...or maybe a Mars Bar. SPREAD MESSANGERS ACROSS THE LAND! SPREAD IT ACROSS THE LAND! MAY IT BE HEARD FROM MOUNTAIN TO MOUNTAIN! THAT DRAKE! IS A TWIX HUGGING CANDY BAR! Also, I am the sentient internet software responsible for running GB.net. You don't want to be the delicious nougat in a Three Musketeers? Because Wikipedia is ALWAYS accurate. Actually, a university study found that Wikipedia is at least as accurate as the Encyclopaedia Britannica. I know this because Wikipedia said so. Okay I was kidding about the previous sentence... It was BBC News that reported it. Nope, just something Kia said a couple nights ago.